It Bangla How To Photoshop Text Effect Photoshop Tutorials How to Create Realistic Neon Light Text Effect in Photoshop? 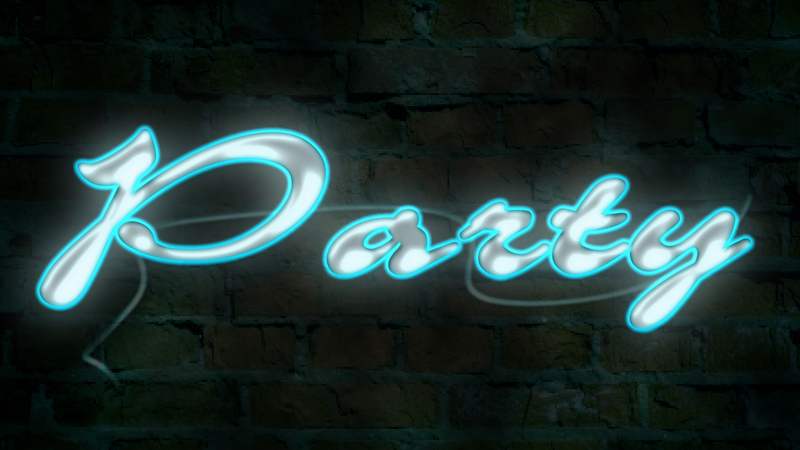 How to Create Realistic Neon Light Text Effect in Photoshop? 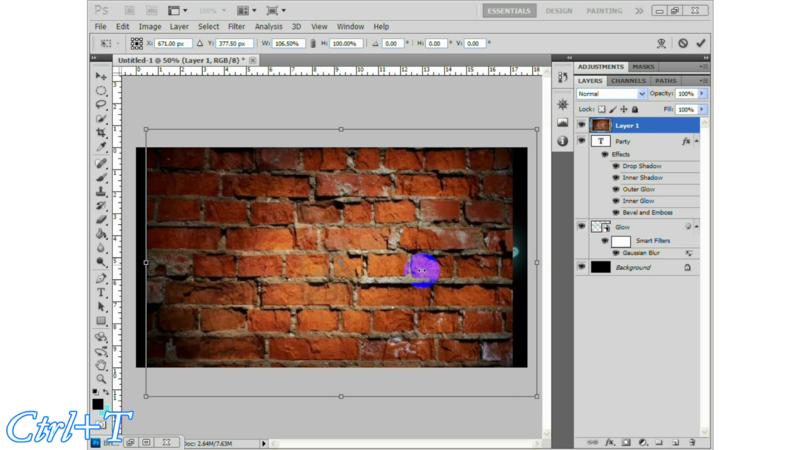 This is a very simple and easy Photoshop Tutorial. Today I will show you how to create Realistic Neon Light Text Effect in Photoshop. Here I uploaded some picture for the tutorial, but try to explain everything. If you face any problem please watch my video tutorial. I think you will be feel every thing very easy. How to create smoky glass text effect? How to create realistic fire text effect Photoshop? How to create stone text effect in Photoshop? First, open Photoshop and Take a New File. Rename the Party copy layer. After settings, I will upload the Texture which I downloaded before. 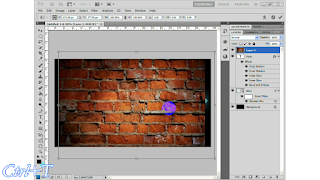 Now drag and drop the texture with Move Tool to the main file. Press Ctrl+T for scale tool and adjust the texture. Now drag the texture file down. Now create a New Layer. 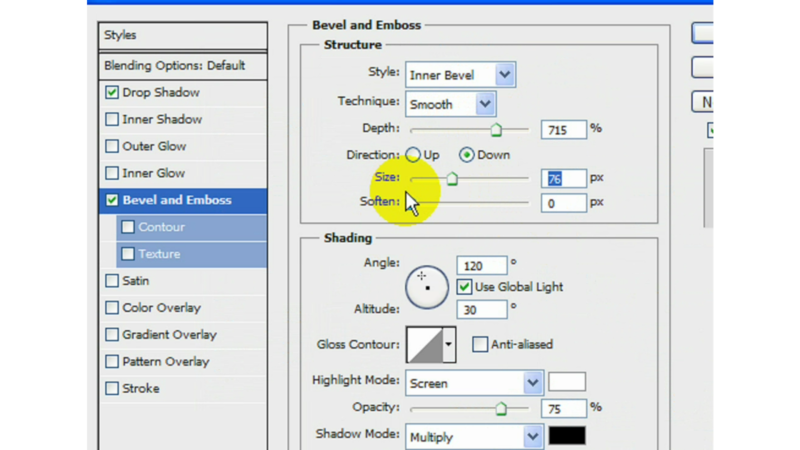 Change the Opacity of the texture layer. Create a New Layer again. 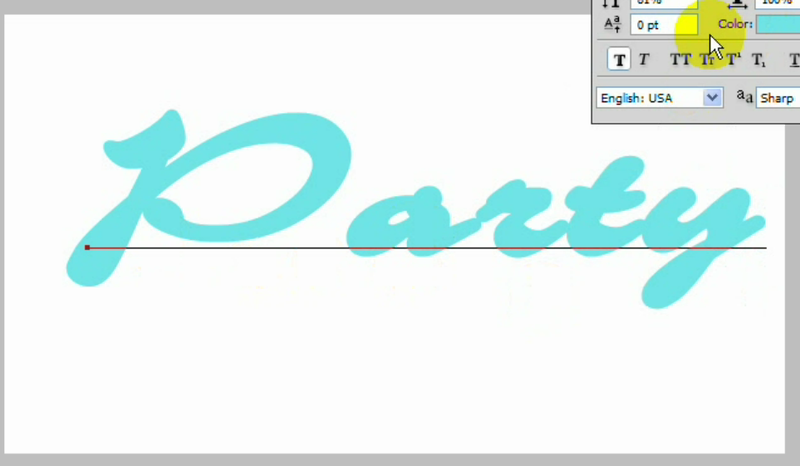 Now select Brush Tool but take soft brush, size you can take 10-20, because we will create now a wire. 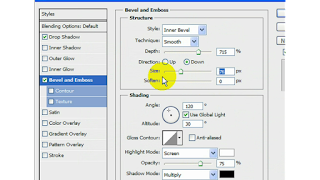 Select the layer and go to Blending option. Change the opacity for look and feel. 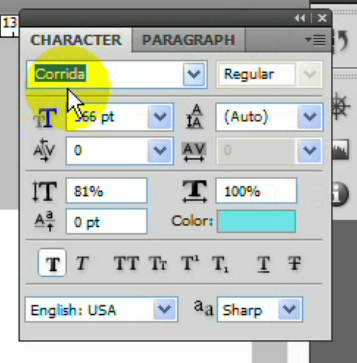 How to type Bengali Front in Photoshop with avro keyboard? 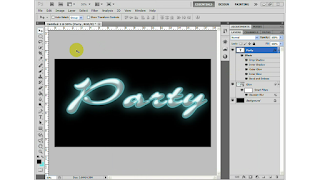 How to create fire Text effect in Photoshop CS3? How to watch YouTube videos over slow connection without constant buffering? How to add beautiful social sharing widget for blogger post? How to Create Gold Text Effect in Photoshop? Copy Protected by Free Tutor.